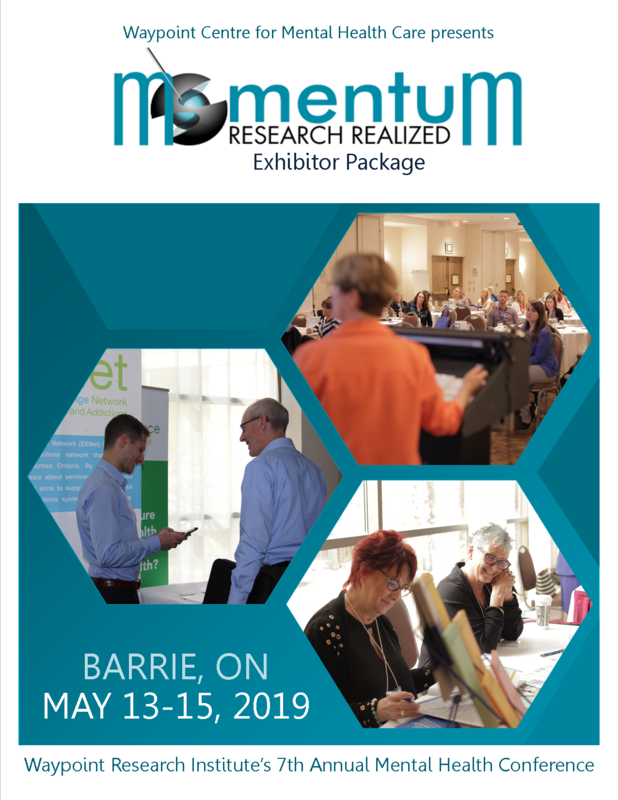 Register by April 1st to take advantage of the Early Bird Rate. The Preliminary Program is now available. Click HERE or on the image to view. 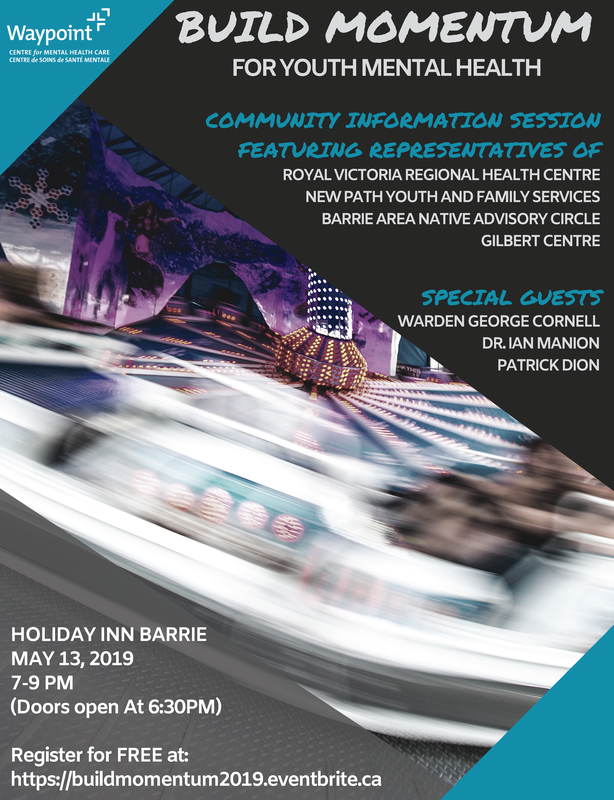 To learn more about the event click HERE or on the image. Click on the image to download our Save the Date Poster. 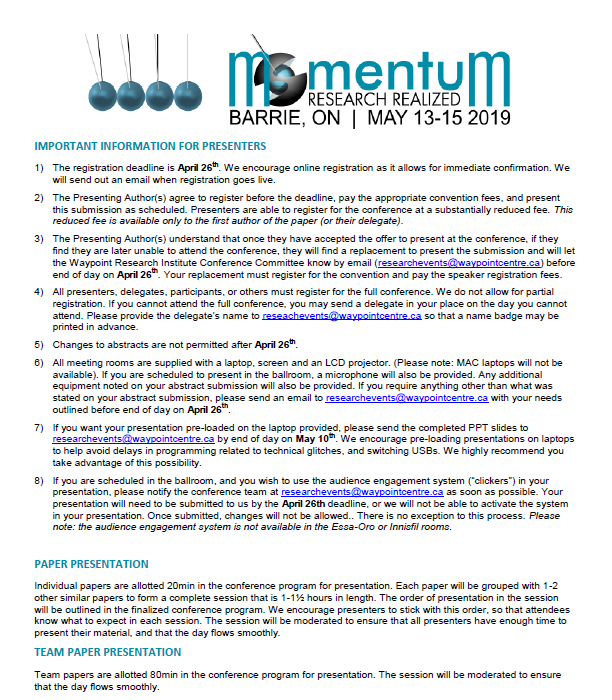 Click on the image to download the important information for presenters package. 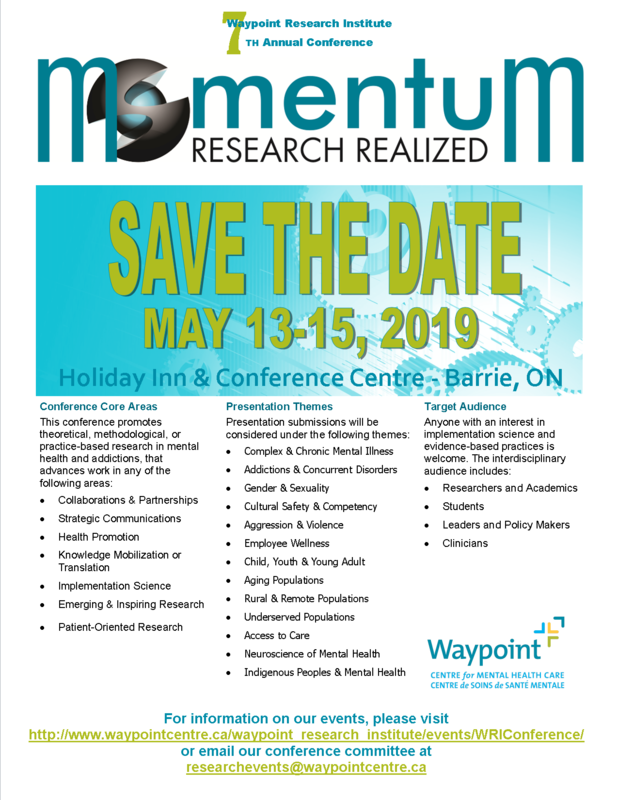 Want to know more about what to expect at the Waypoint Research Institute conference: Momentum: Research Realized? 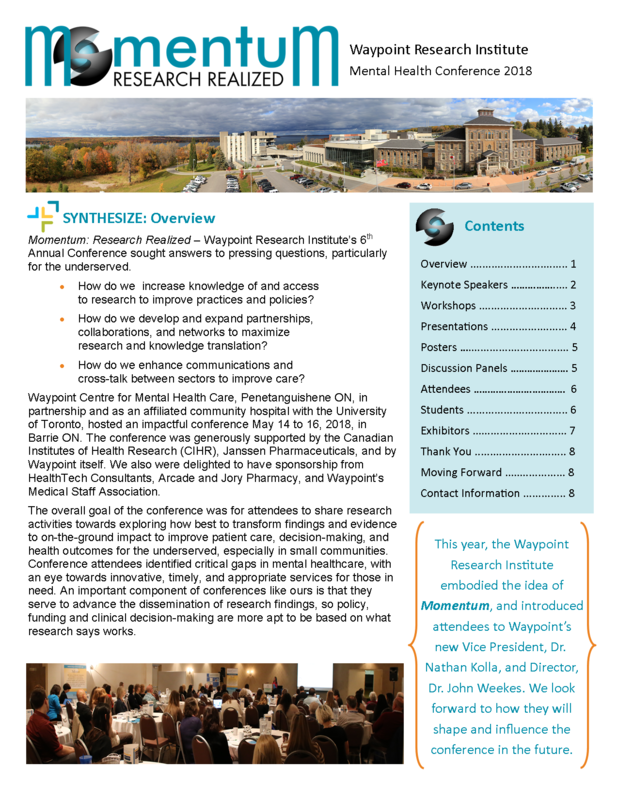 We invite you to read more about the speakers, workshops and other activities in our Conference Report. For more information, contact our Conference Coordinator. Want to stay up-to-date with our conferences or other events?